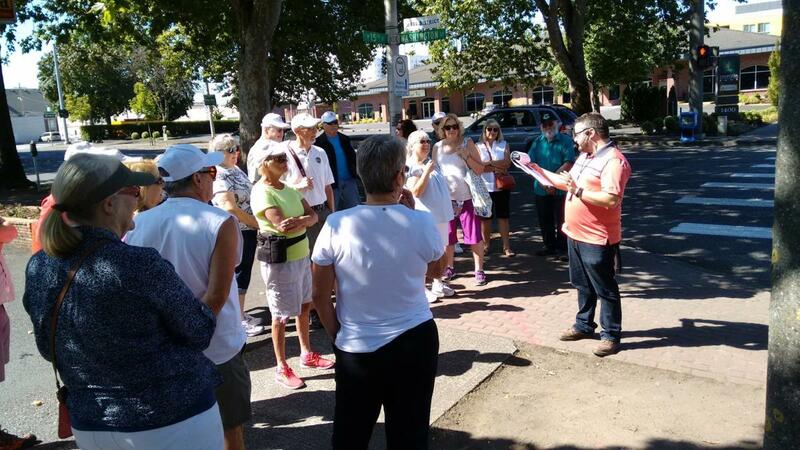 Clark County Historical Museum (CCHM)'s History Walking Tours is an annual and popular series that offers an opportunity to get out and visit some of Clark County's most fascinating neighborhoods and city centers. Learn the stories of people who have lived, worked, and carved out their place in our area’s history. A mix of memories, research, and architectural details, the history tours are a fascinating glimpse through the windows of time. Guides will lead up to 25 people for approximately a mile, making frequent stops along the way to view buildings, tell stories, and answer questions. Good walking shoes and balance aids are recommended, as terrain varies and consists mostly of city sidewalks. Tour destinations include the Esther Short Neighborhood, Hough Neighborhood, Lower Main Street, Middle Main Street, Officers Row, and Uptown Village. 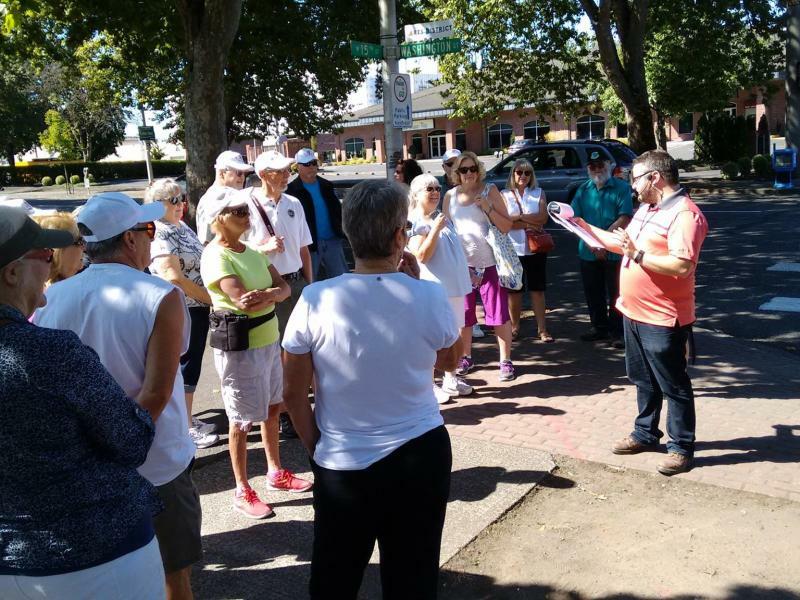 There are also tours for places around the county, including downtown Battle Ground, Camas, Ridgefield, and Old City Cemetery. All are welcome on the tours, though they are best suited for those 13 years and older. All persons attending over the age of six need a ticket, and tours happen rain or shine. Please dress and hydrate appropriately.